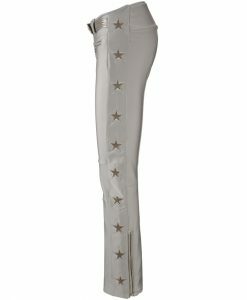 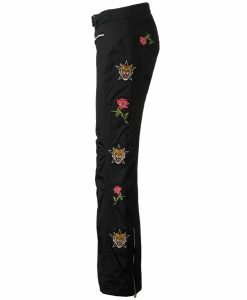 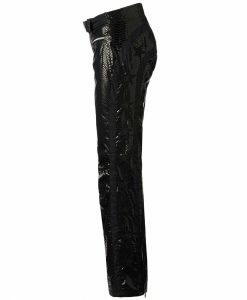 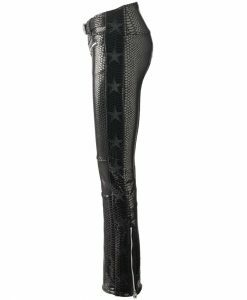 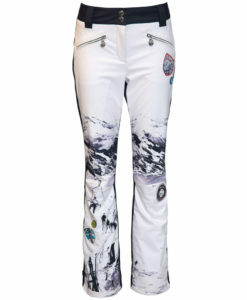 We have designer ski pants for every look imaginable, casual, athletic and high fashion, with the shape and style available to complete your winter look. 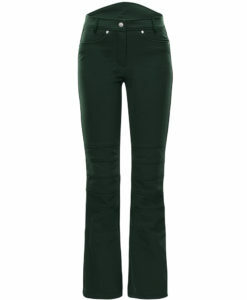 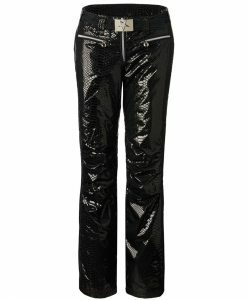 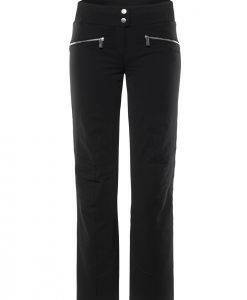 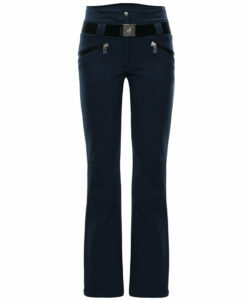 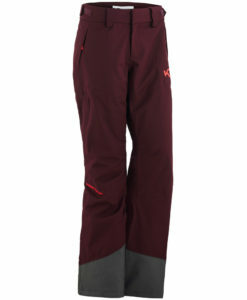 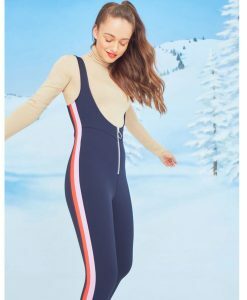 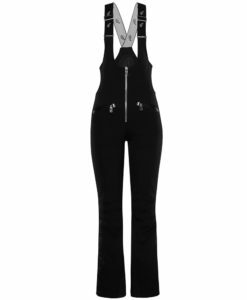 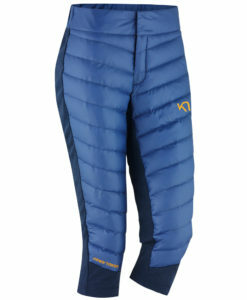 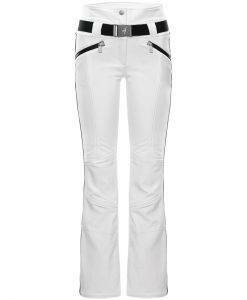 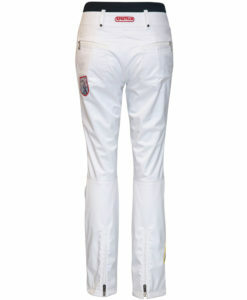 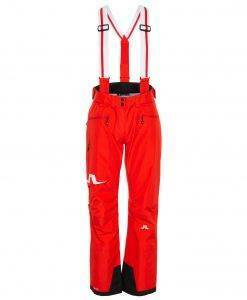 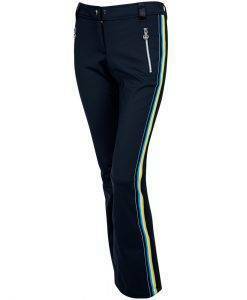 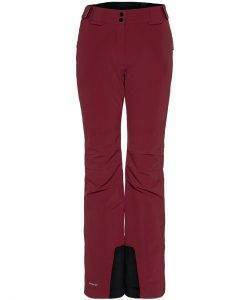 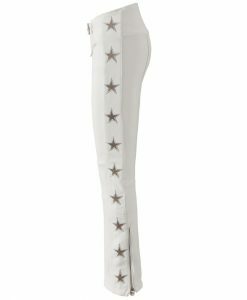 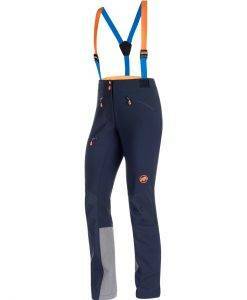 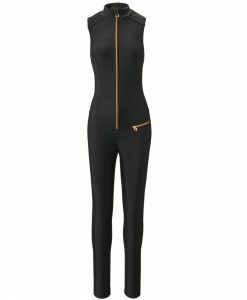 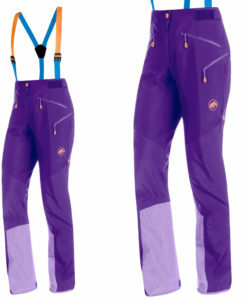 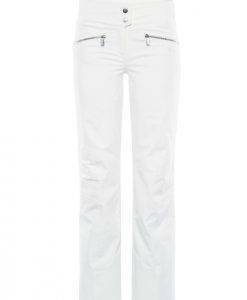 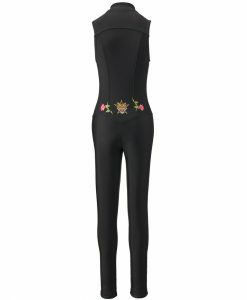 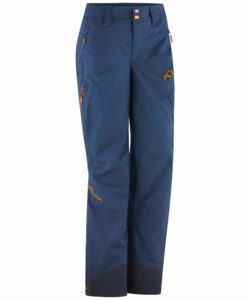 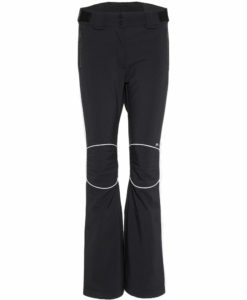 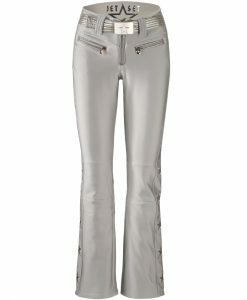 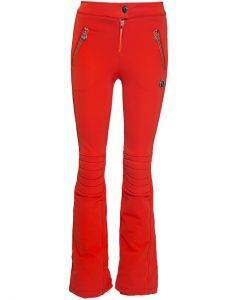 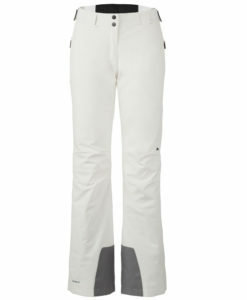 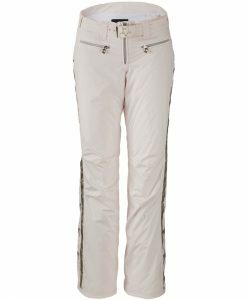 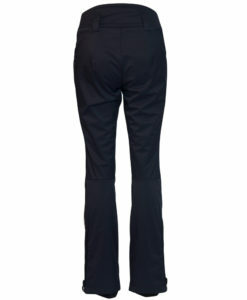 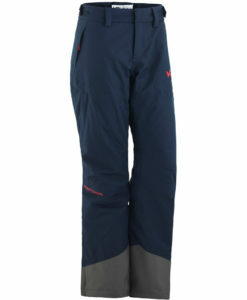 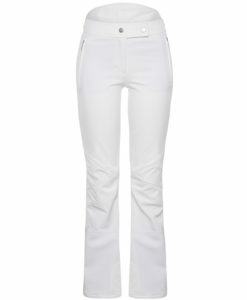 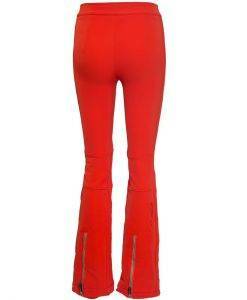 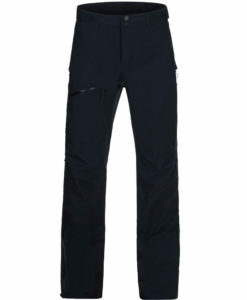 We have stretch ski pants from Toni Sailer, Sportalm and Jet Set, including the Sestirere, we can’t keep these in stock. 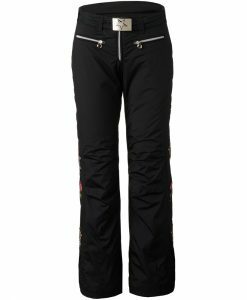 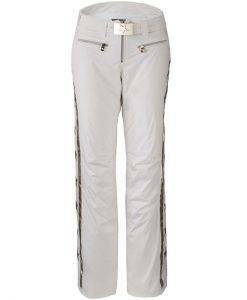 We have the Sportalm Jorge Druck pant with a look like none other you will see on the mountain and a feel like your favorite pair of jeans. 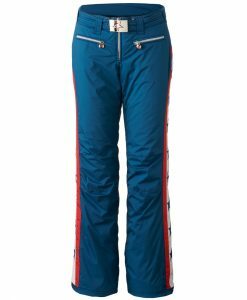 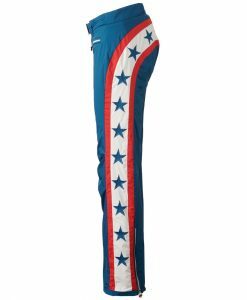 We have traditional fitted ski pants with insulation like the Toni Sailer Alla pant and the J. Lindeberg Watson pant and a new pant that lies somewhere between the stretch and jean cut with the Ethel. 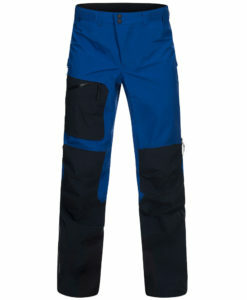 For the extreme skier we have the Mammut Nordwand Pro, a pant meant to take you everywhere from Aspen Highlands Bowl, to the backcountry of the Elk Mountains to the North Face of the Eiger. 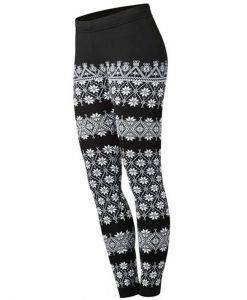 Looking for something to cozy up by the fire, well we have that too.